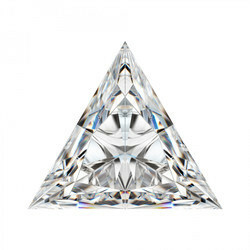 We at Dazzelite Solitaires are into production of Man Made Diamonds sourced from Sweden . 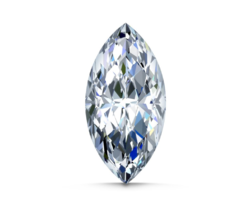 Our Product is more stable than other moissanites in the market, since the process of our production is based on Inert gases which are the most stable state of a Gas. 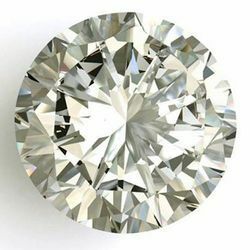 Due to the unique process of production , our Diamonds are White ie G-H Color and durable as a Diamond. 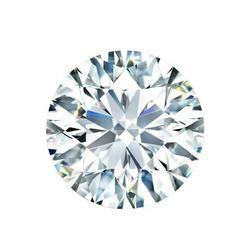 It can also be passed on to generations just like a natural Diamond . 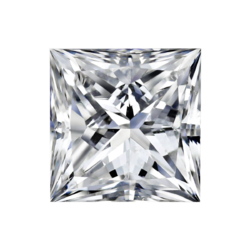 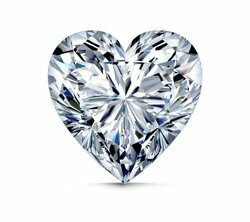 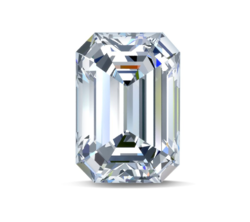 A naked eye can't tell the difference between our Lab Created Diamond and a natural diamonds and it also passes all the diamonds's authenticity Test . 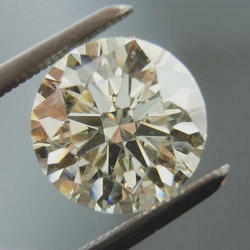 Warranty : Our Product come with a Life Time Warranty with a buy back option . 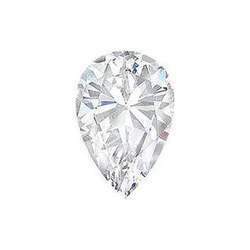 You are provided with a unique Warranty Card with Warranty Number which proves the authenticity of the product and gives you the opportunity to avail our warranty facility .